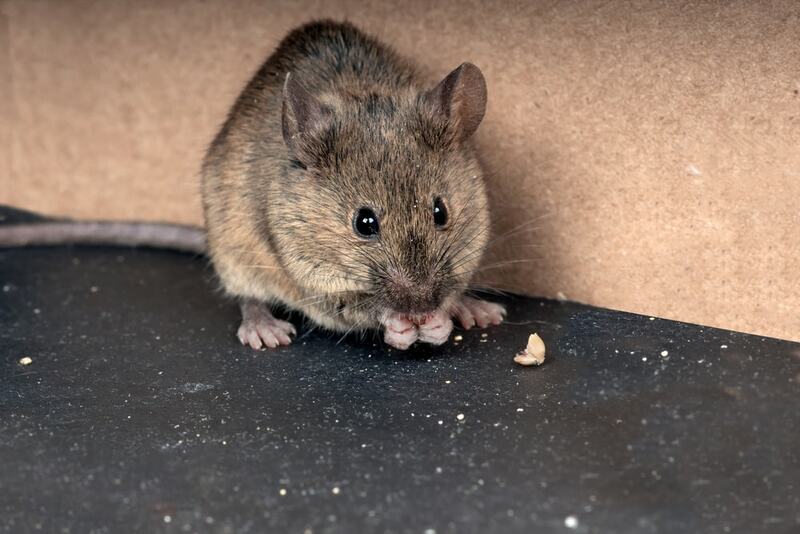 Rodents often visit our homes for food, shelter or out of curiosity. They are natural students who excel at learning and understanding concepts. Fully grown rats can squeeze through door crevices and window jams.